CATCH HOPPING HARE ON THE ROAD. With now 6 blends to choose from, which is your favourite? 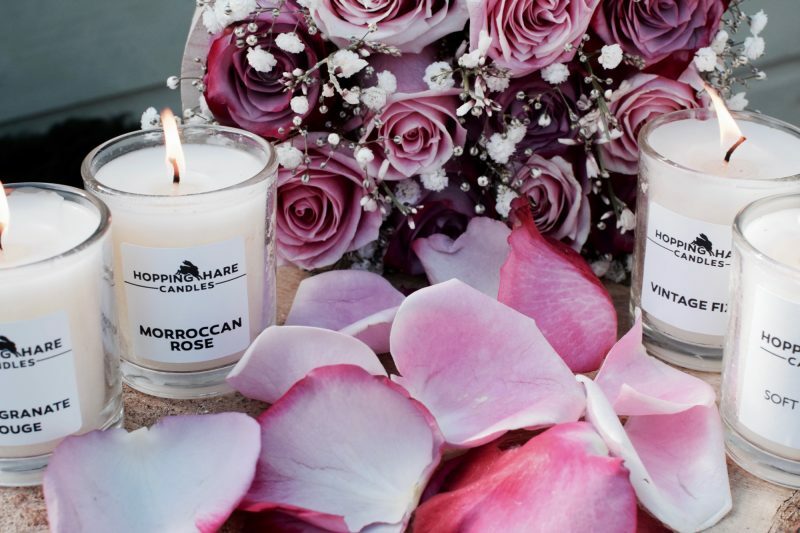 Hopping Hare candles are all handmade in the UK. 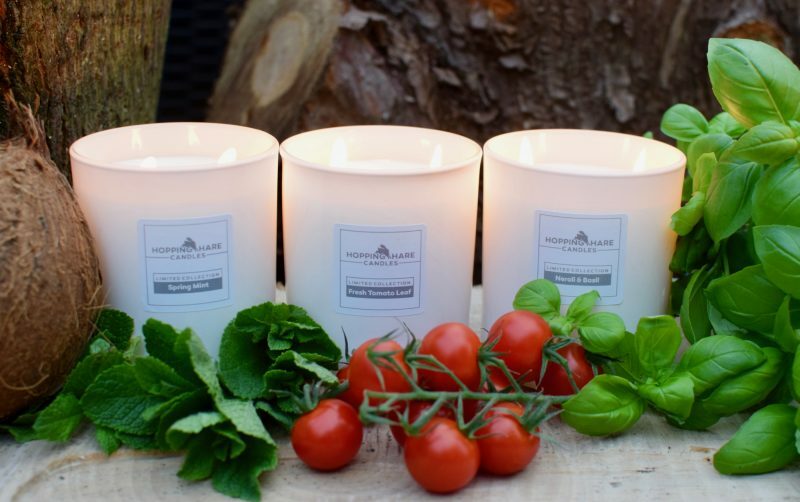 We offer a range of highly scented hand blended essential oil candles and diffusers plus a range of fragrance oil candles and diffusers using the very best ingredients we can source. We all like different fragrances and have our own unique sense of smell, what appeals to one person, is not always someone else’s cup of tea. 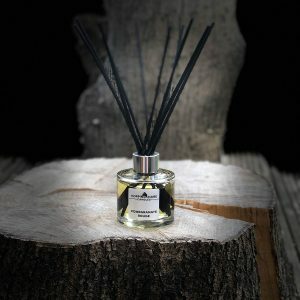 Fragrances evoke very strong connections and memories so the right scents in our home can help create the right environment to suit your mood, they can make us feel uplifted, calm, relaxed or energised. Our collections have been carefully curated to offer choice of familiar and unusual aroma combinations, always made by hand, always made with care and obsessive attention to detail. Hand blended, hand poured, hand made! 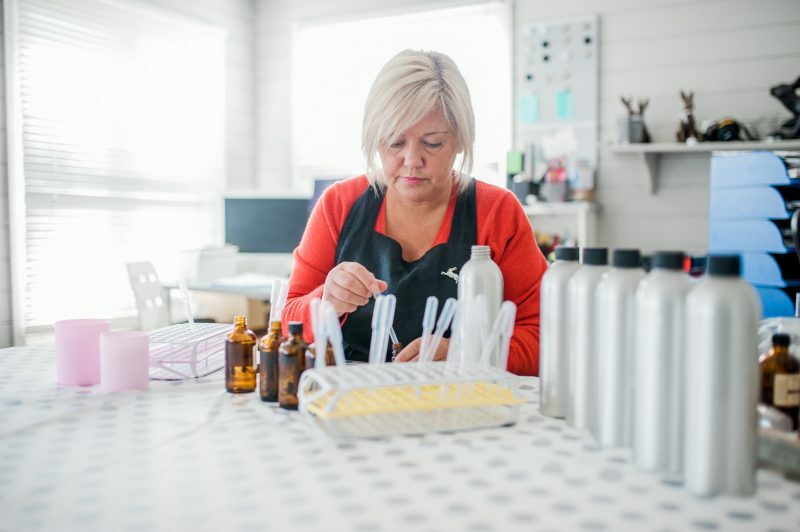 The essential oils are blended by hand, added to rapeseed plant wax and are poured, again by hand, in small batches into recycled glass. 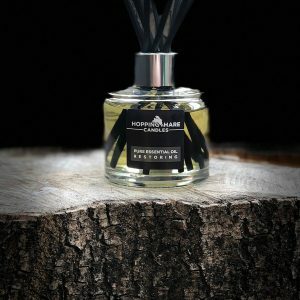 The reason that we choose rapeseed wax for this range is because it is a sustainable crop, unlike some natural waxes and it has excellent scent 'throw' properties which is very important for our essential oil blends, where the low burn temperature gently and gradually releases the essential oils from the wax pool rather than burning them. Our essential oil candles are pure and natural. We only use the finest, therapeutic grade essential oils and nothing else in these candles. 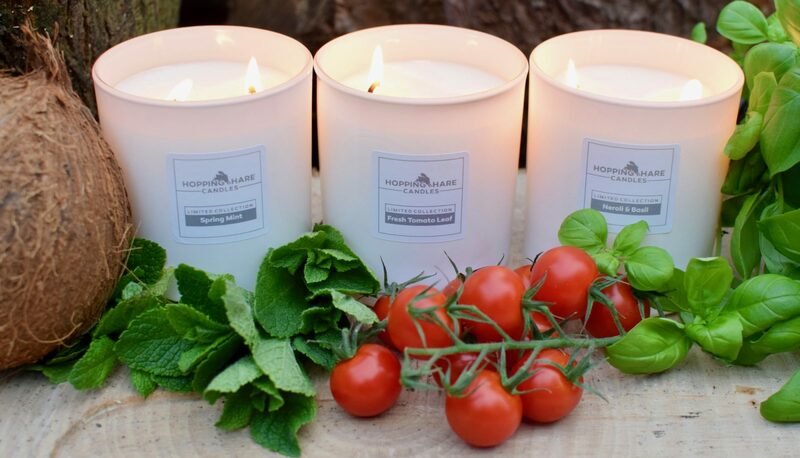 Pure yet compelling, there is a high concentration of essential oils in each candle. We only produce our candles in limited quantity so that we can take time to make and finish these candles to the highest standard, ensuring perfect burns for every candle and because they are all made and finished by hand, each candle is unique. 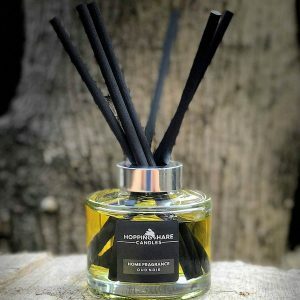 Prefer to have use a reed diffuser than burn a candle, now all of our essential oil blends are available as highly scented reed diffusers. 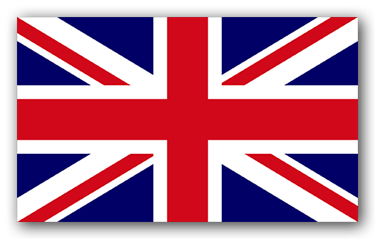 We also offer a range of more traditional fragrance oil candles, some of which will be familiar combinations which we know are loved and trusted, as well as some more exotic and unusual combinations which we hope will soon become firm favourites too. 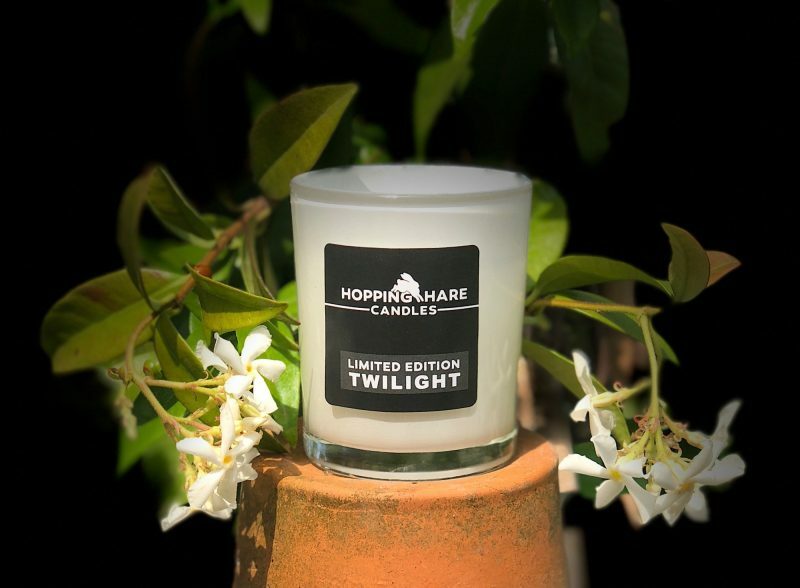 We use a unique blended wax for these candles that work very well with our fragrance oils to give the best possible scent ‘throw’. Our candles are carefully wrapped in tissue and presented in beautiful black and white boxes, finished with ribbon and wax seals so that each one feels special. 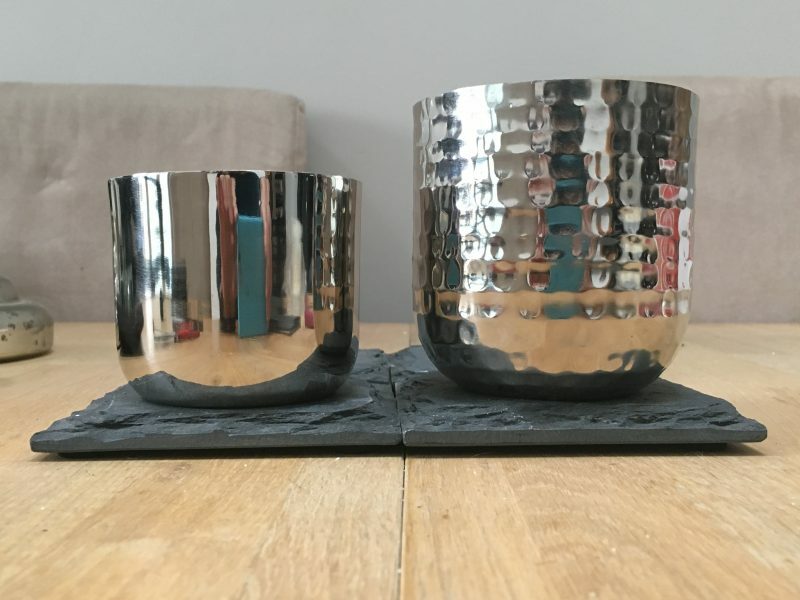 If you are buying a candle as a gift, you can purchase one of our 3 part rigid gift boxes which are sturdy enough for onward postage or to just make a candle gift feel even more special. We can even add a personal message into the box for you and send direct to recipient. 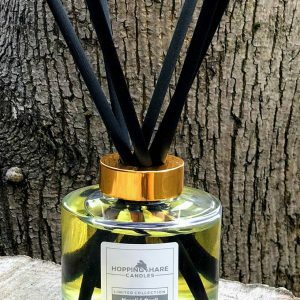 Our reed diffusers come in two sizes to suit different needs and spaces, they are packaged to match our candles, with lovely recycled card boxes, ribbon and of course our signature wax seals. 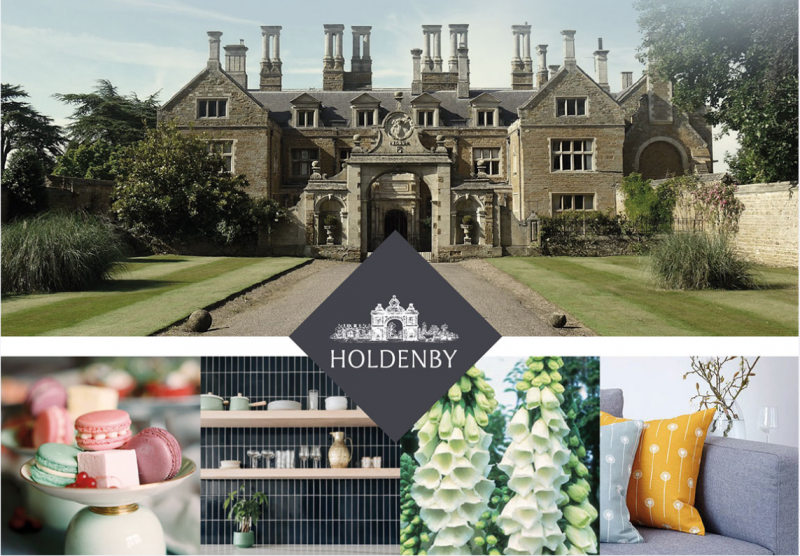 We sell our candles through this website and at major craft exhibitions and fairs all over the UK. To see our live events schedule please click here. Can't make it to a show? Try our lovely tealight samples to get an idea of how the candles smell, the perfect way to try before you buy. Happy Sunday.. how lovely it’s 7.50 and still a little bit light..